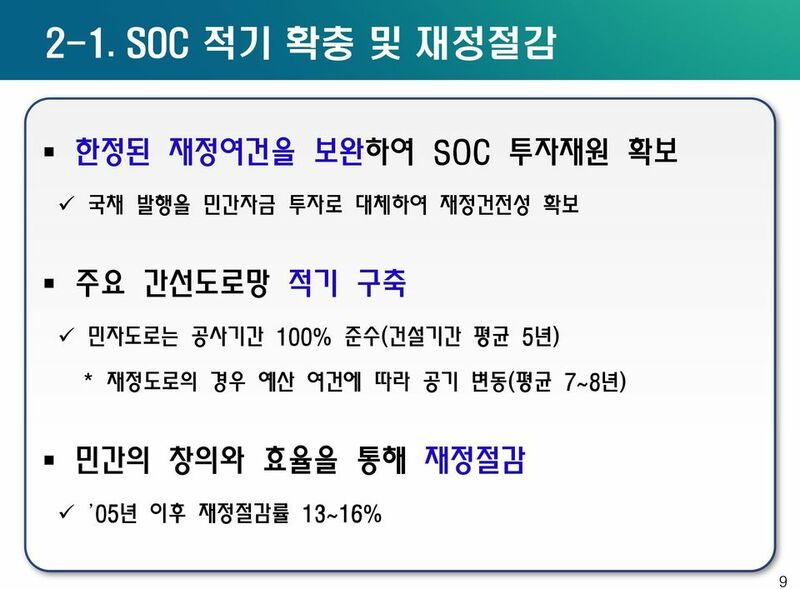 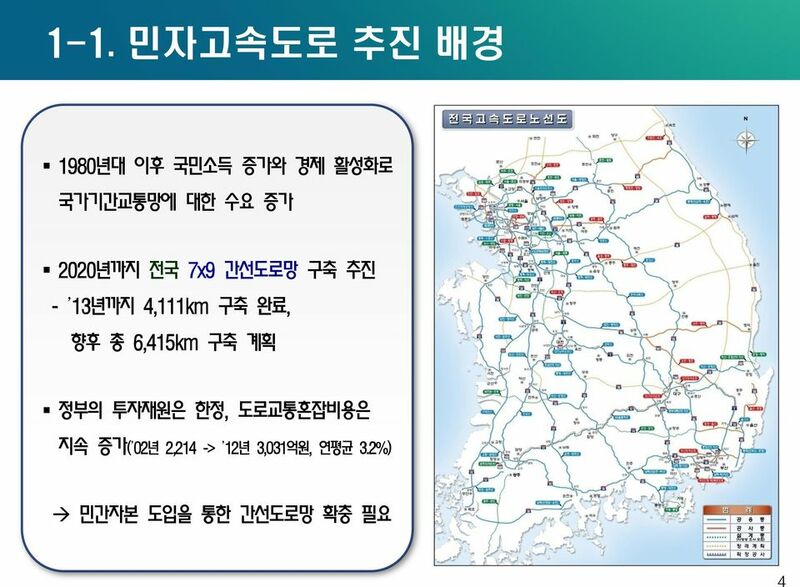 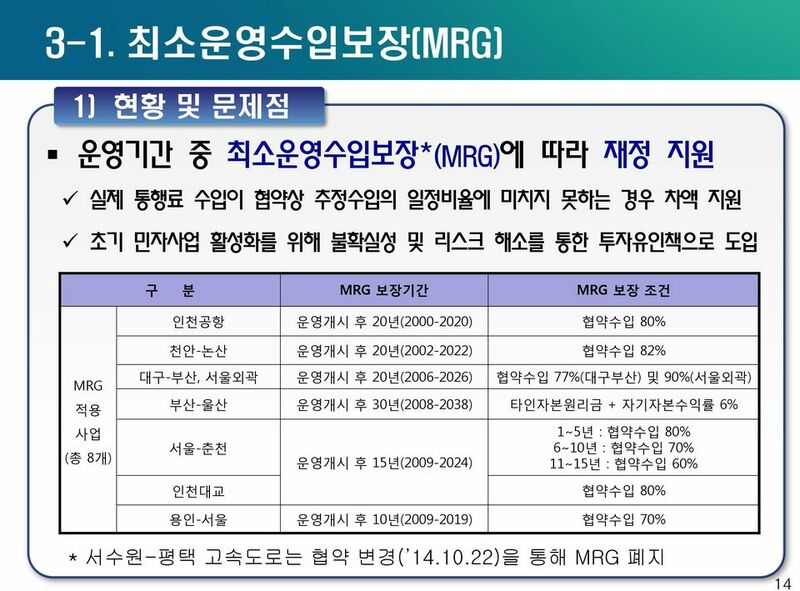 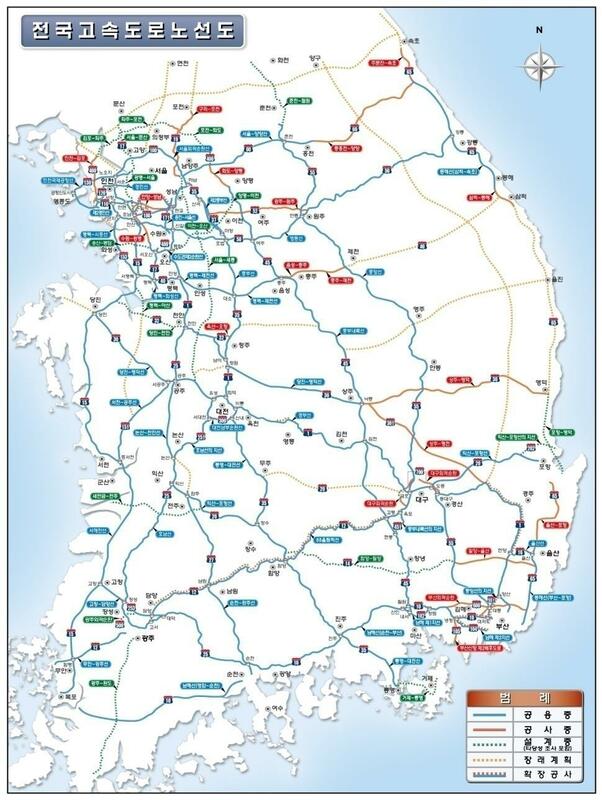 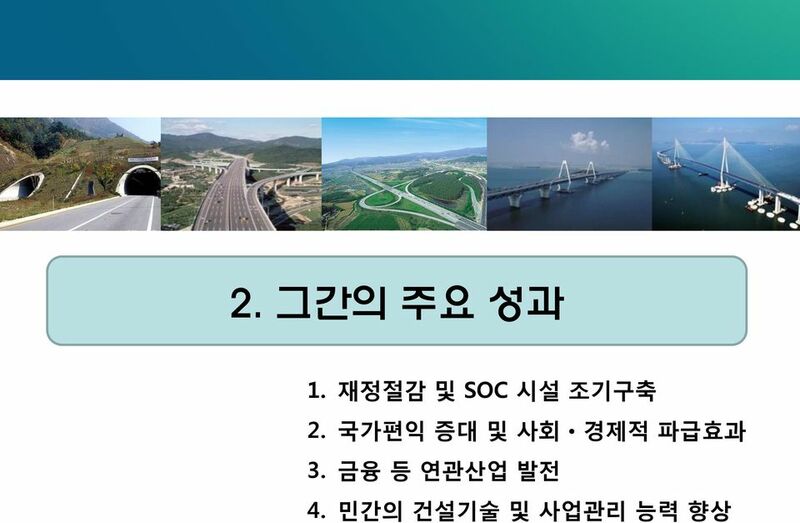 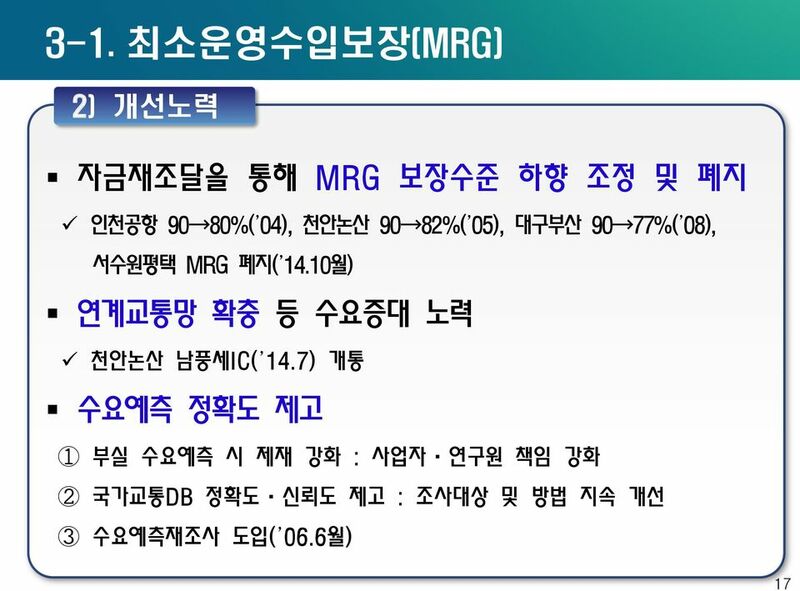 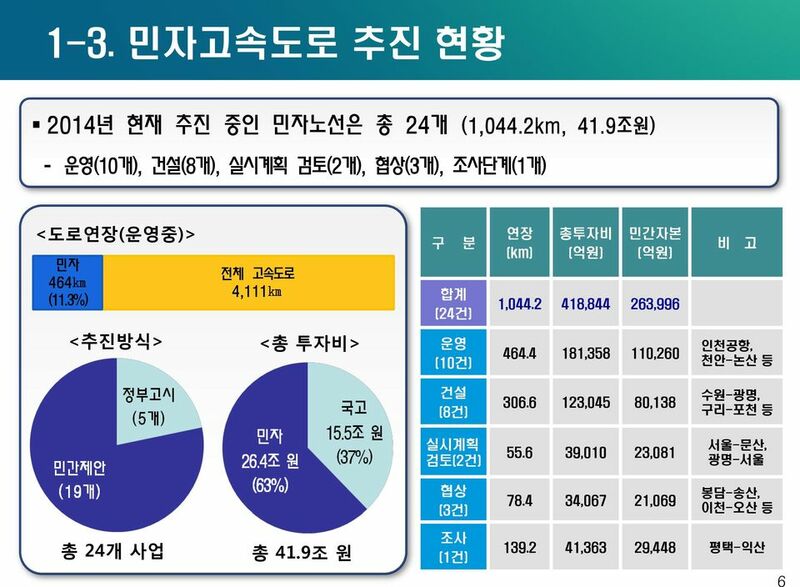 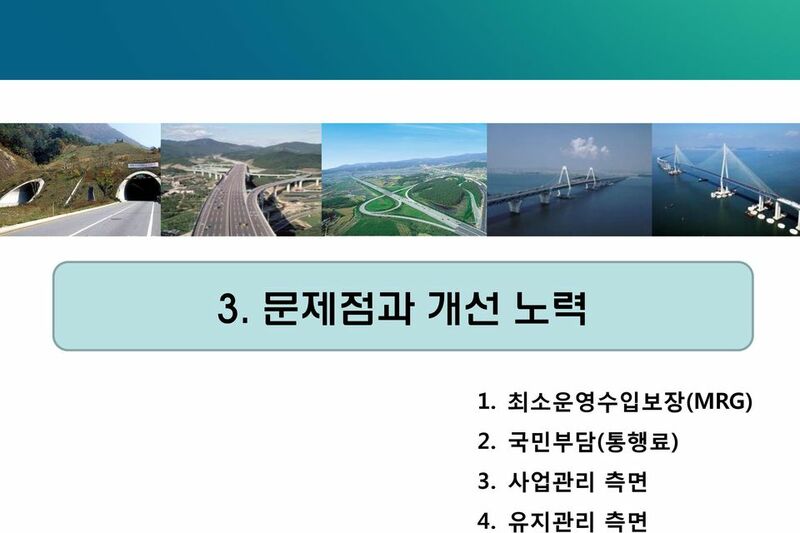 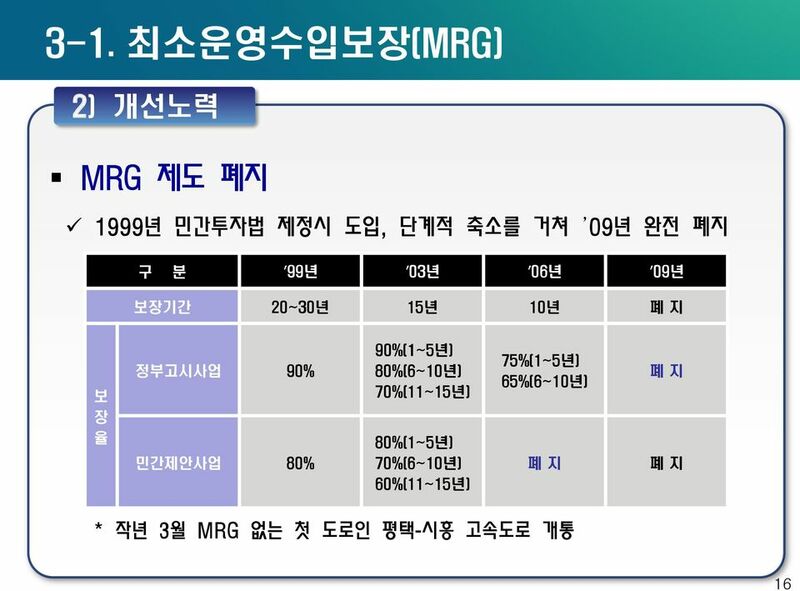 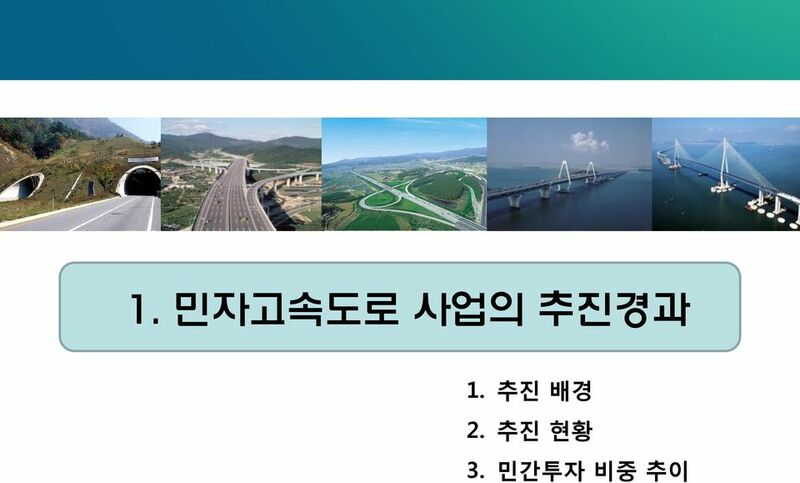 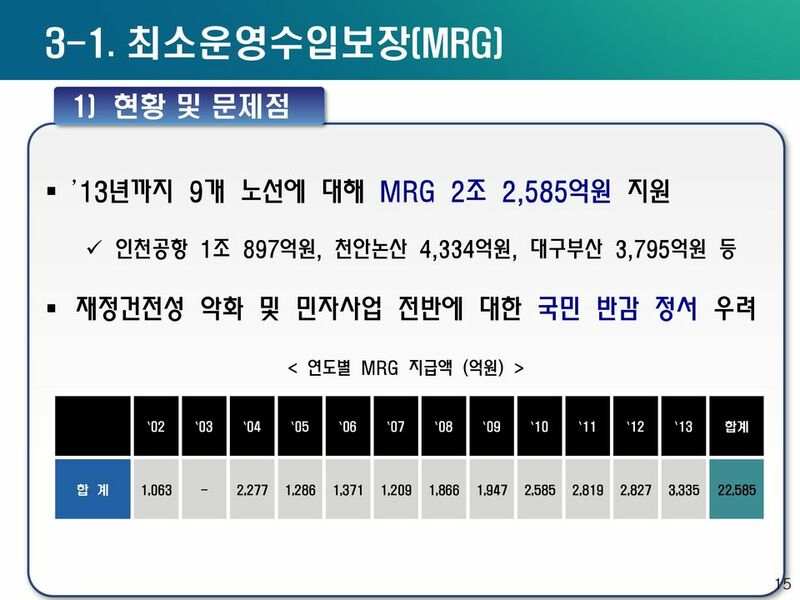 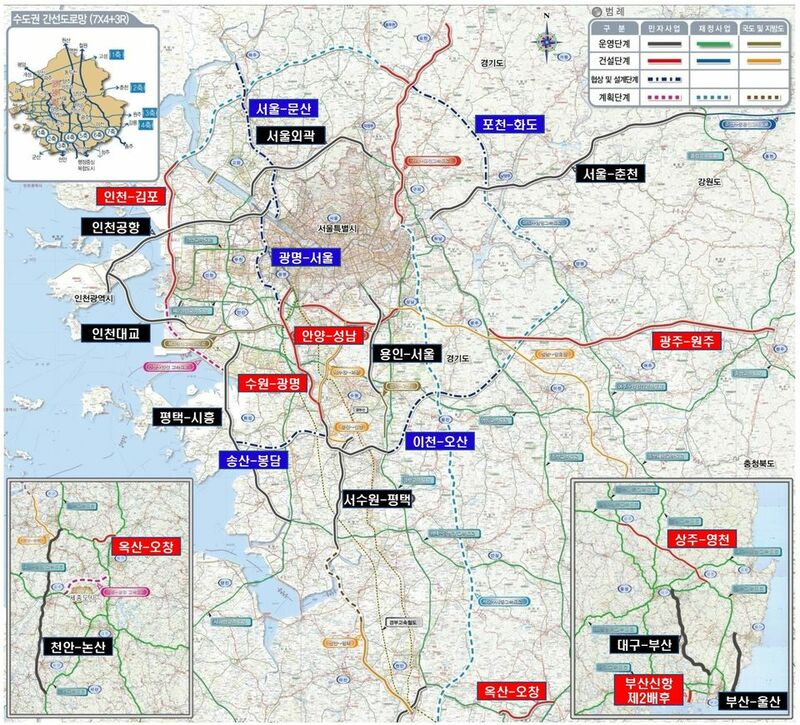 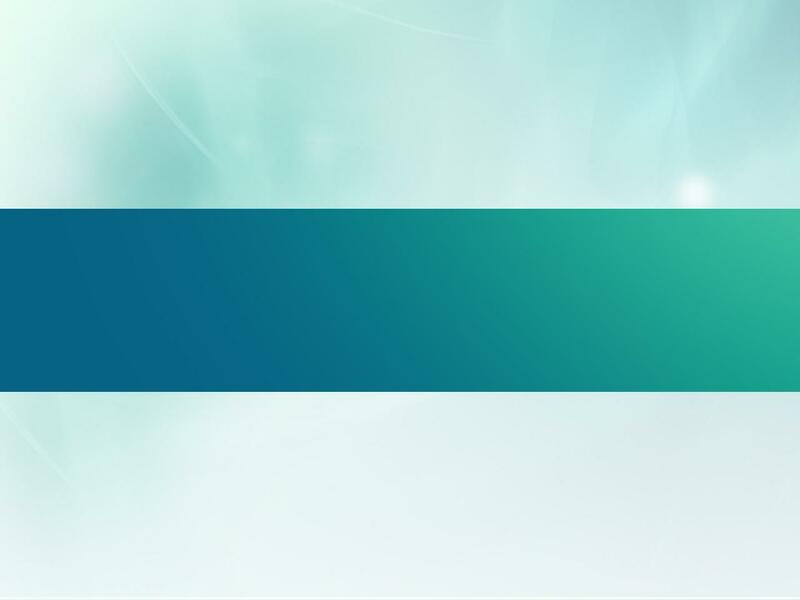 GRI 정책연구 2012-10 Gyeonggi Research Institute 지방도 309호선 연계도로망의 합리적 구축방안 연구 A Study on the Effective Network Connections for Provincial Road 309 목 차 Ⅰ. 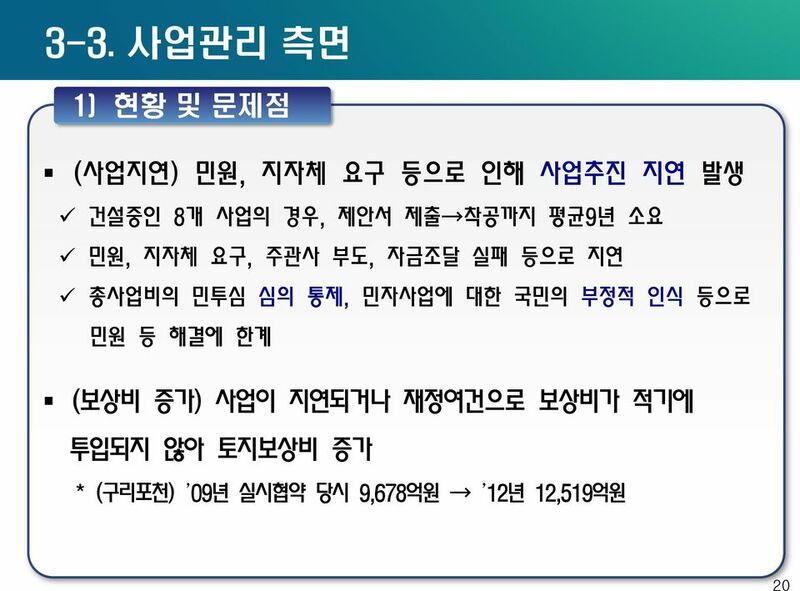 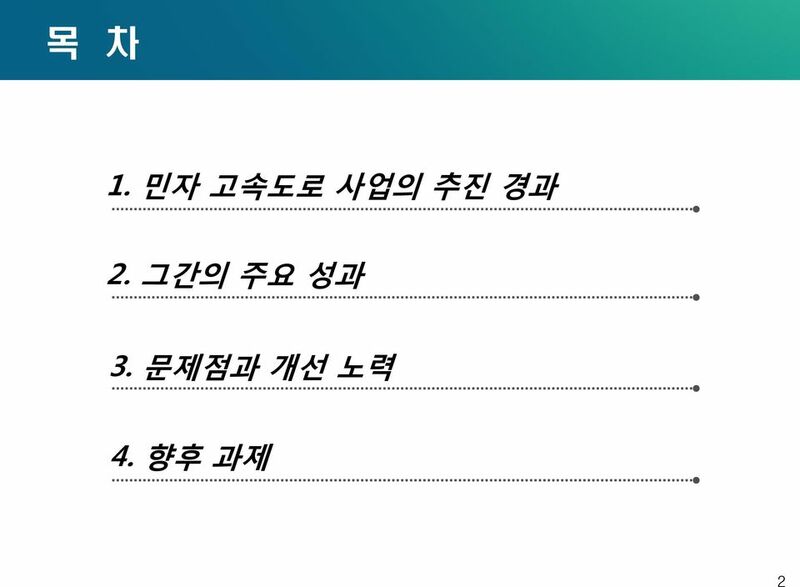 연구의 개요 Ⅱ. 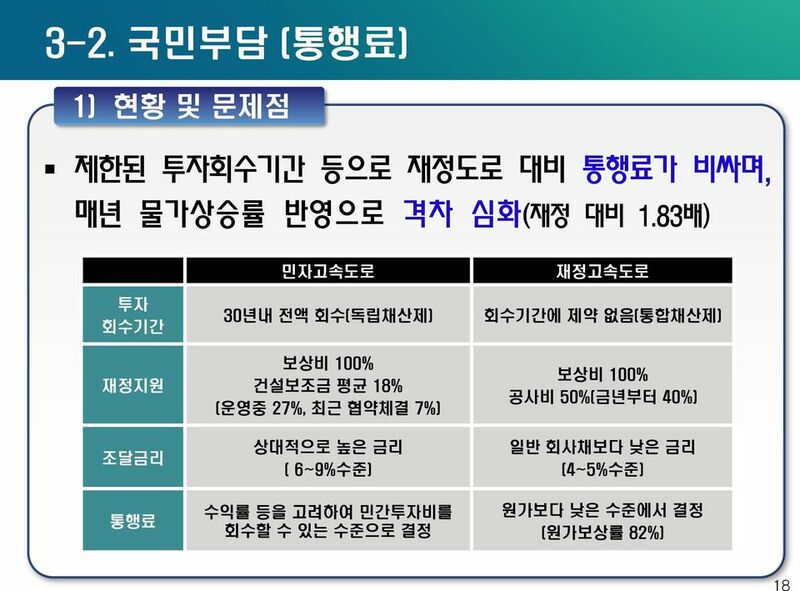 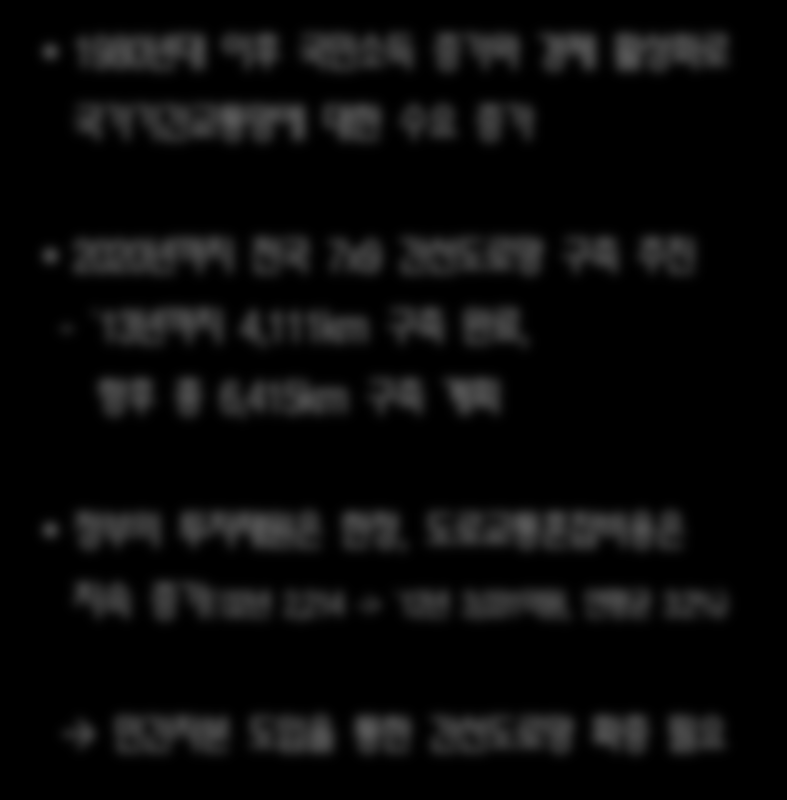 교통현황 분석 Ⅲ. 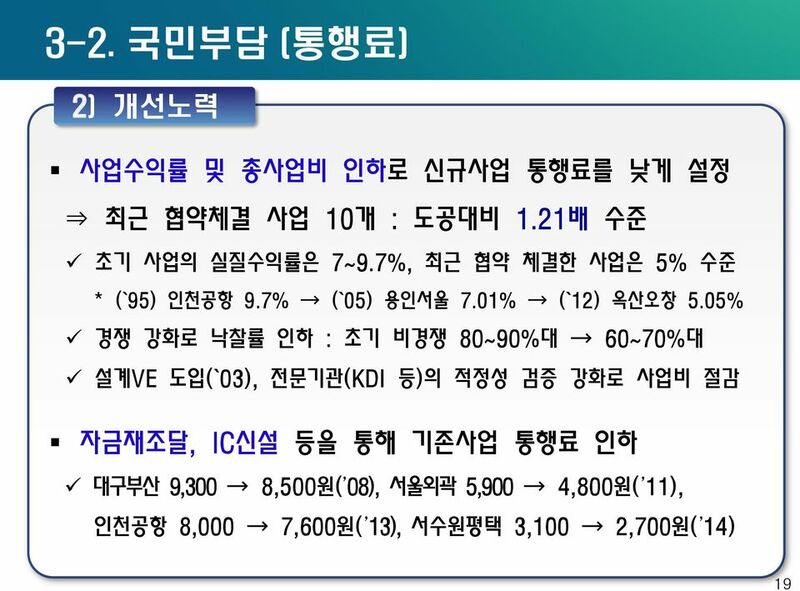 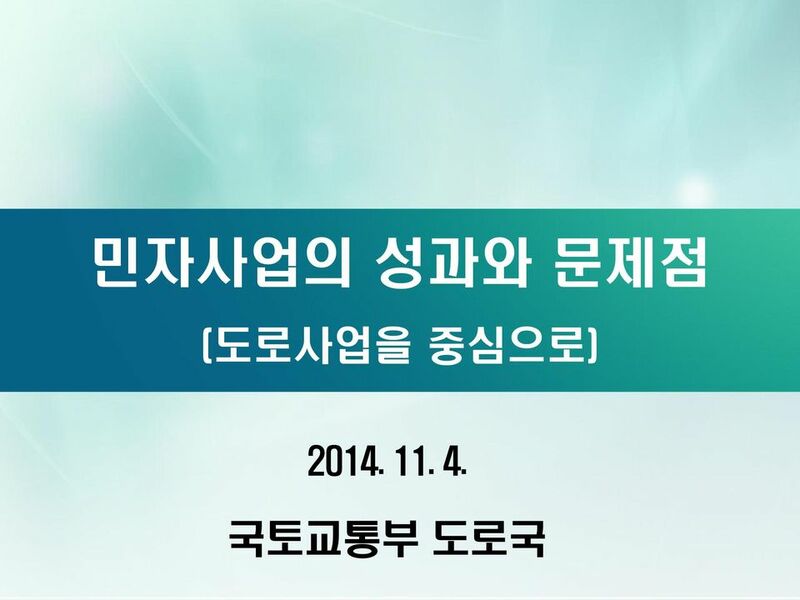 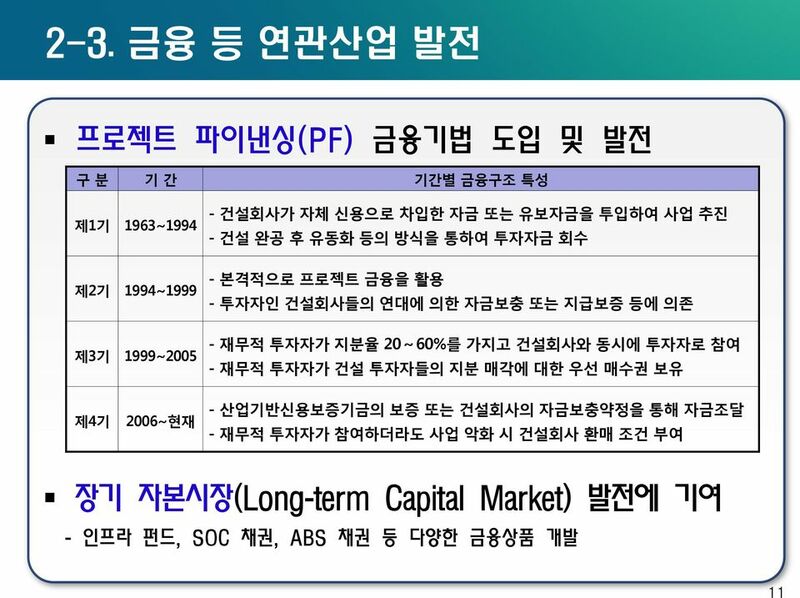  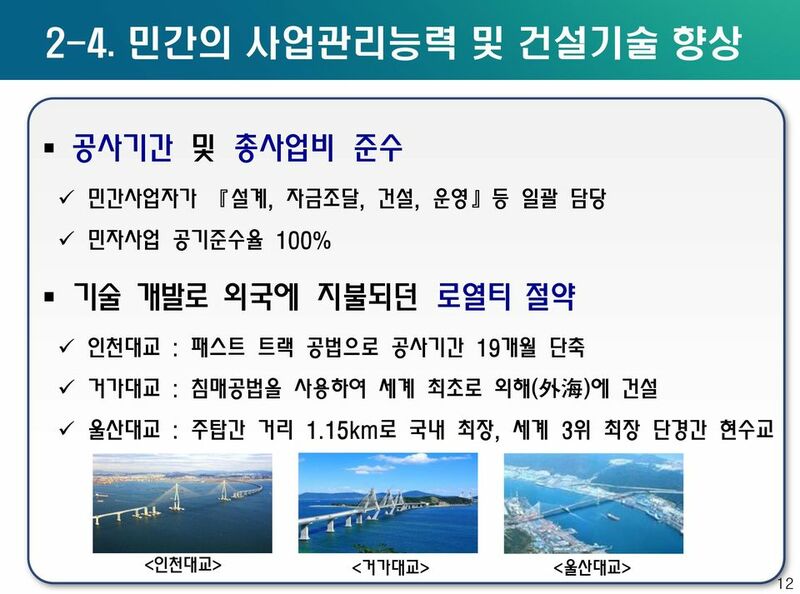 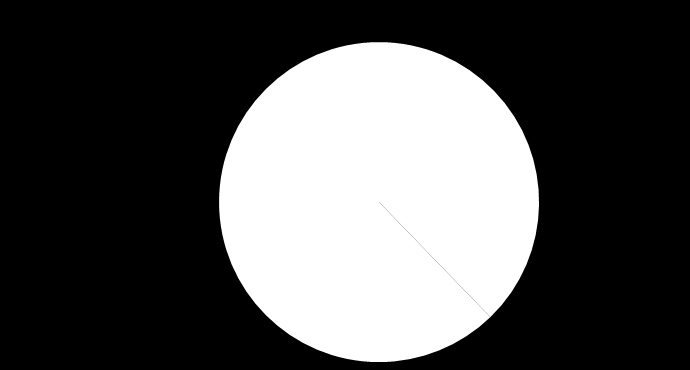 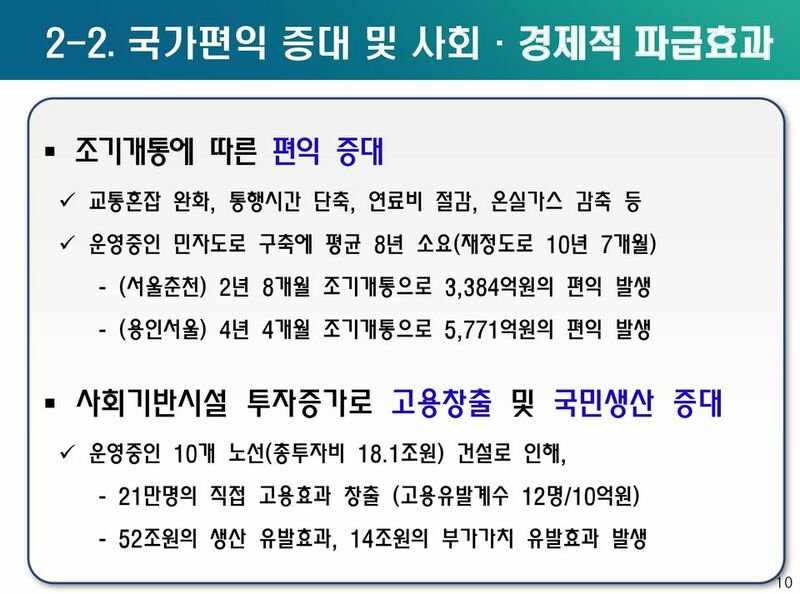 관련계획의 검토 Ⅳ. 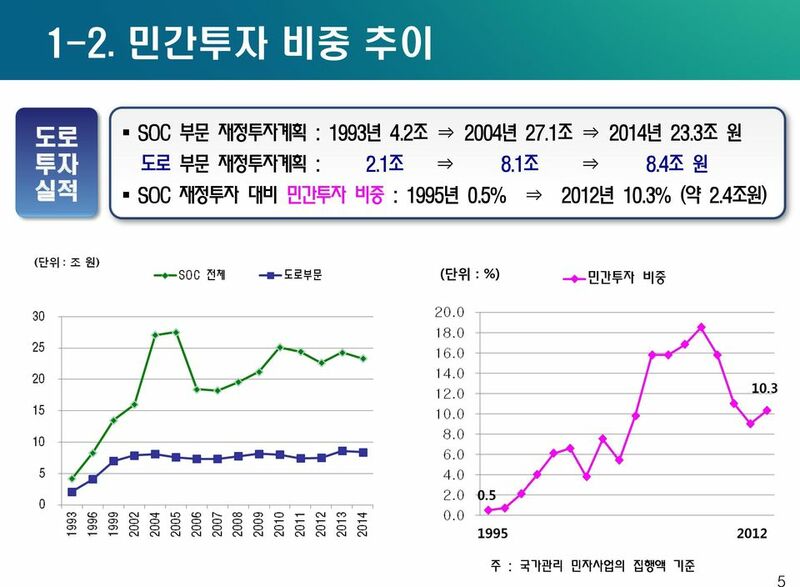 교통수요의 추정 Ⅴ.